Everyone in this world always dreams of such apartments where they can live with their loved ones and can share some happy moments with our friends or family. But earlier buying apartments was a mess as they had to move around more and more places in search of best apartments at affordable prices. But nowadays these online sites cut down the pressure of looking through the flats by visiting that specific place. This is because these online sites give you variety of options of buying apartments of our choices and we can even compare prices, they can look at the features of these apartments at one click of our finger. The solution to our problem of buying an apartment is solved by the Paarth Republic. 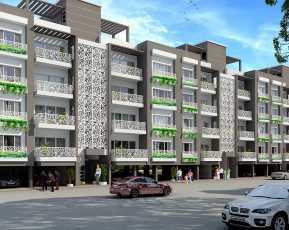 These apartments are of a residential type and are the best kinds of apartments in Lucknow. 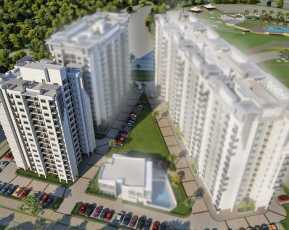 These apartments are designed with all the optimum facilities to the people living here. Paarth Republic Prices are affordable and thus the families can make their dream come true of owning their own flats or rooms. The location and the exterior environment of the apartment are very prime and are an attraction of that prime location. This is due to the upcoming Lucknow’s biggest shopping mall in that locations. This also increases the unit price of that area due to the strategic location of the apartment. They are the residential type of apartments and available in the variety you demand. 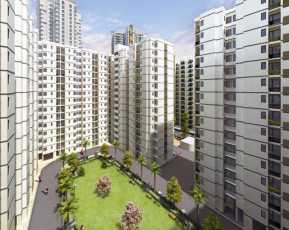 The buyers can enjoy a healthy lifestyle by working out in the facilities given inside the apartment premises. These apartments are provided with health clubs and unisex gym. 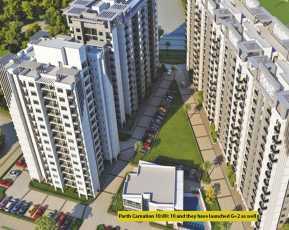 People can enjoy the greens in the apartments have there is a beautiful landscape garden. The buyers have the advantage of living life with security and safety as they provide 24-hours security for their buyers. These residential flats are safe and people can live with utmost security as these apartments are available with CCTV camera and intercom facility. The environment in and around is very positive and is covered by greens all around. These apartments are extremely lucrative for people. These apartments focus on healthy lifestyle and maintaining the comfort of residents. These apartments are bounded with greeneries at every corner of the apartment. It gives you a connectivity of various major landmarks in the city and has an admiring nature all around and a safe place to live around. 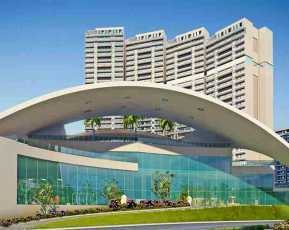 This real estate in Lucknow strives for excellent atmosphere and cheerful environment.